Fujifilm offers comprehensive, cost effective & innovative Education Delivery Services. Fujifilm can provide your company or company instructor with solutions including courseware, print and fulfillment, learning analytics coupled with the technical and logistical support to put it all together. Fujifilm Training Services is very experienced in educating to client specifications on a scale from individual up to twelve thousand students. 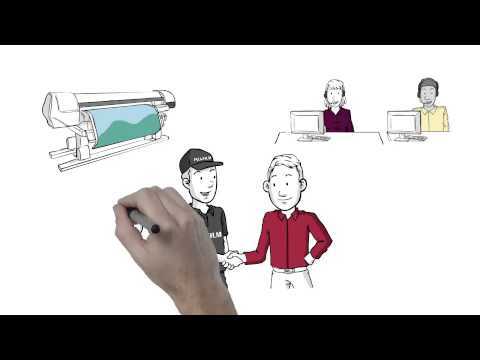 Fujifilm can provide training delivery solutions nationwide. Fujifilm can implement "on-demand" training solutions to meet your exact specifications. Direct product training at state-of-the-art Fujiiflm training facilities in Edison NJ, Hanover Park IL, Irving TX, and Cypress CA or off-site training at your facility or designated location. Fujifilm specializes in providing direct training to end users, customer technicians, sales staff and dealers. Train the Trainer - Provide coaching, teach technical and interpersonal skills. Documentation - Provide technical writing services for documentation. Needs Assessment - Provide services to assist in identifying specific training needs with results based objectives. Web Based and E-Learning - Develop/deliver remote technical and non technical training.